Examination: Checking the oral cavity for any growing periodontal disease through visual and equipment-based inspections. Oral prophylaxis: It entails the cleaning of the oral cavity if required. Let’s have a look at the reasons which make regular dental care routine important. Even though brushing your teeth twice a day deals with the everyday buildup of plague. Nevertheless, there are some hard-to-reach spots in the mouth which are not efficiently cleaned by regular brushing. In such spots, the continuous buildup of plaque is eventually hardened to take the form of tartar. This buildup of waste and bacteria in the mouth is an underlying reason for many periodontal diseases. In a regular dental visit, dentists examine the oral cavity for the presence of tartar and get rid of it through specialized dental apparatus designed for the particular purpose of tartar removal. 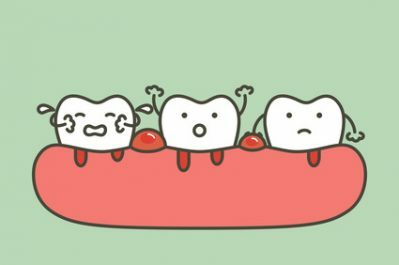 One must keep in mind that not all oral issues are underlined with the symptom of toothache. There are many serious oral issues that continue to develop while the affected person remains oblivious. They only come to know about the problem when it has already done some irrevocable damage. Regular dental checkups also come in handy to identify all of these seemingly hidden issues. 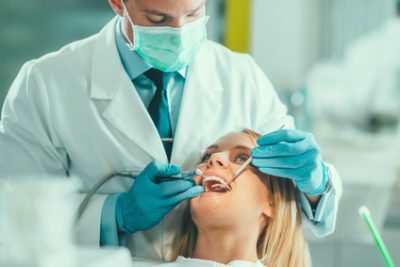 For instance, a simple visual checkup often doesn’t identify brewing dental issues such as an impacted wisdom tooth, or a deteriorating root canal. In order to identify these problems at their onset, dentists often conduct X-rays. 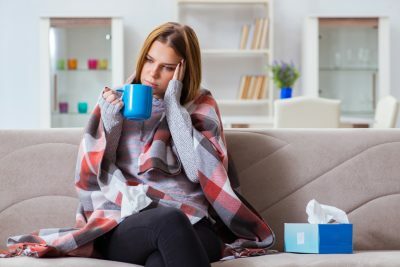 It is always easy to deal with any disease at its early stages and that can only be possible if you are taking care of your oral cavity through regular dental checkups. 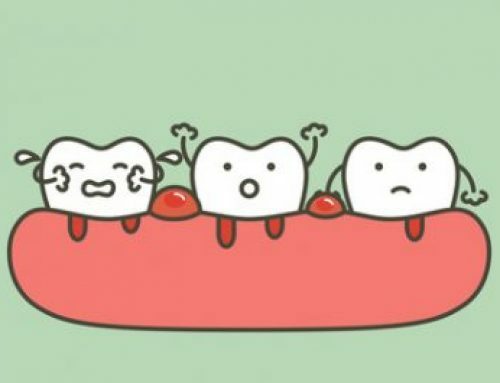 The detrimental effects of periodontal diseases are not limited to the oral cavity. 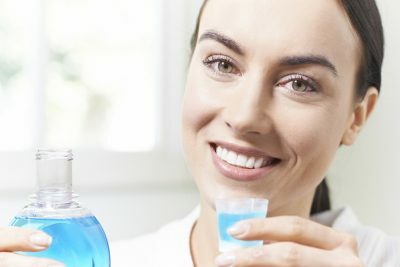 Various researches have indicated that there is a strong connection between oral health and the rest of the body. 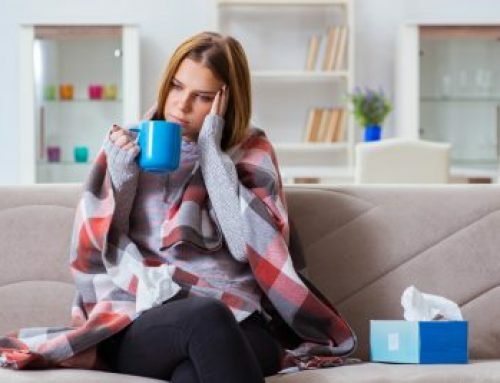 For example, the permeation of detrimental oral bacteria in the bloodstream can cause endocarditis, which is an infection of the inner lining of the heart. In addition, periodontitis is linked to pregnancy complications. Oral diseases are also known to aggravate the condition of diabetic patients. Deteriorating oral health is also the sign of early progression of Alzheimer’s. So, in a way, regular dental checkups also help in maintaining overall health. According to seasoned dentists, a person must have comprehensive dental checkups twice a year. However, the need for a dental checkup can also vary from person to person. In order to maintain a good oral care routine, get in touch with Troy, MI Dentist Paul Mansky. He is an expert dentist is equipped with the required expertise to carry out dental checkups and treat periodontal diseases. Give us a call today at (248) 689-5508. 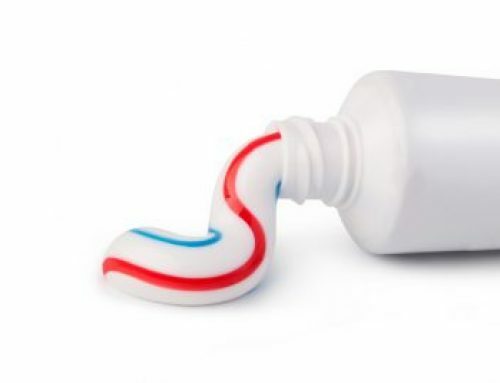 Natural Toothpastes vs. 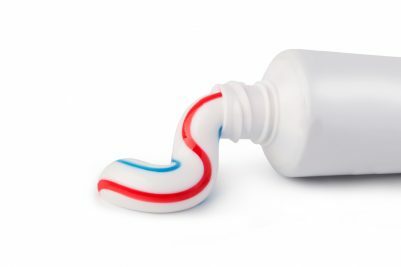 Regular Toothpaste – Which is More Effective?